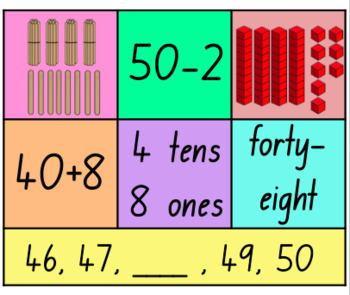 This sorting activity helps students to learn and consolidate the different representations of each number from 10-100. 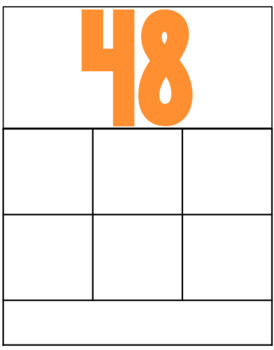 Students match the representations to the number mat they belong to. 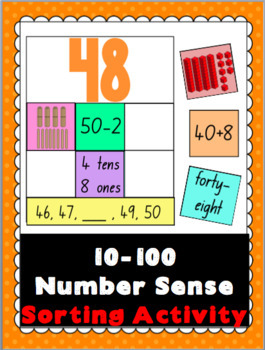 Laminate each number mat and representation page. Then cut up the representations ready to play! To learn about Freebies, Sales and New Products- Follow Me! If you purchase and use of my products in your classroom, I would love to see it. Don't forget to leave feedback to earn points towards your next purchase!